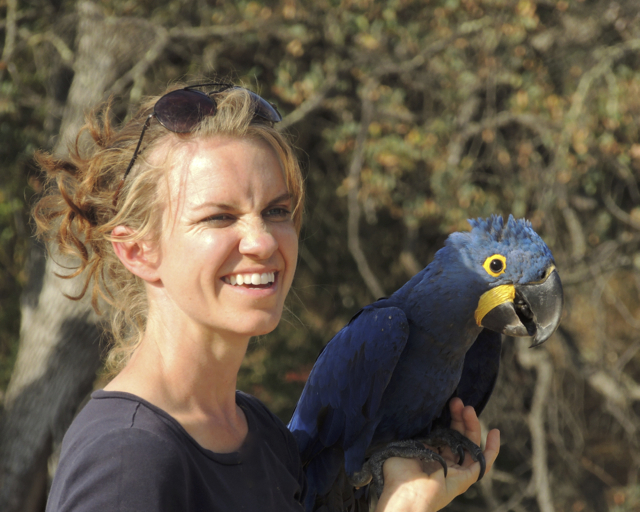 ← So you want to train your pet parrot for freeflight…. 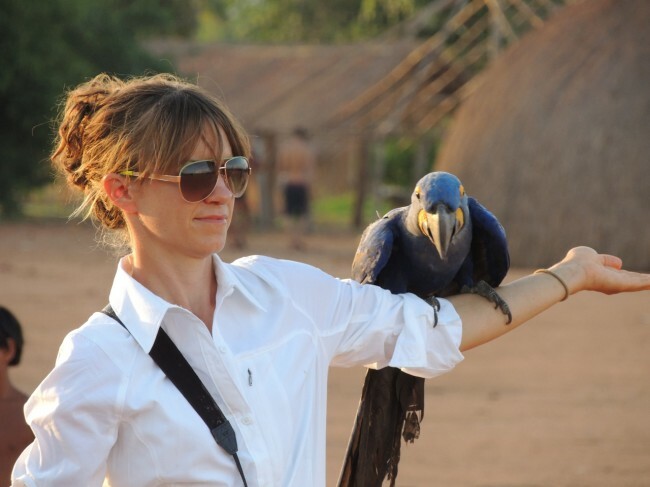 While I have your ear, I’d be remiss in losing the opportunity to introduce the passion project I embarked on in 2013, Avian Behavior International (ABI). ABI is designed as a vehicle to bridge the art of training birds with the sensitivity of the most progressive techniques to date, and the desire to connect humans with the peril of the disappearing natural world. This mission is broad in scope. 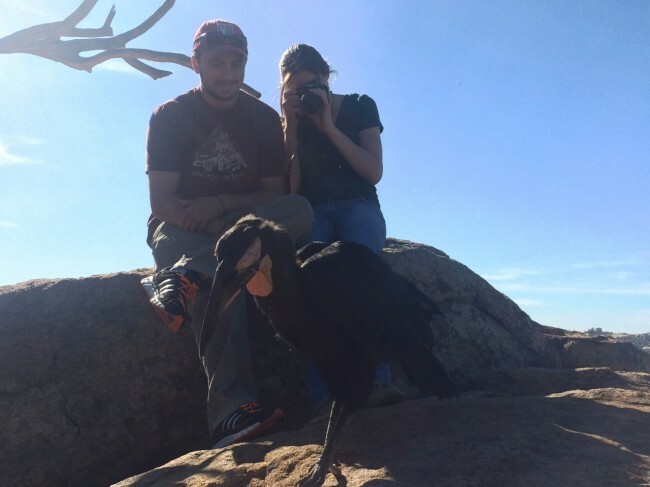 Through ABI, we have already put our skills in action across the planet, training free-flight birds in some of the most challenging environments for wildlife documentaries and cutting-edge digital art projects with conservation at its core. 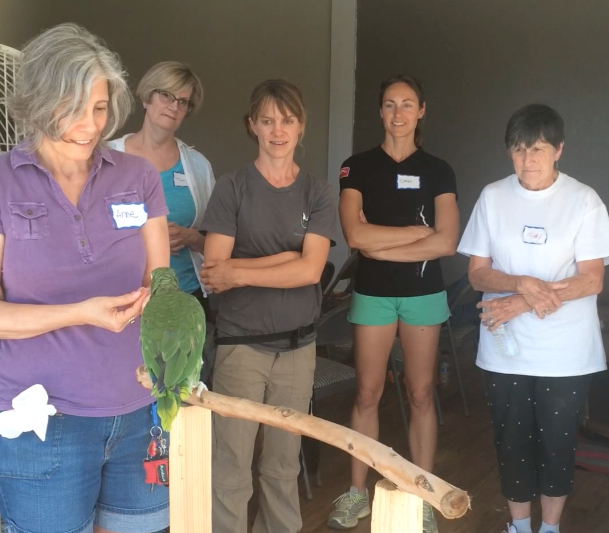 hands-on positive reinforcement-based operant conditioning workshops and clinics with our diverse collection of parrots, cranes, hornbills, ravens, and raptors. ABI offers a variety of Free-Flying Adventures for both individuals and groups. 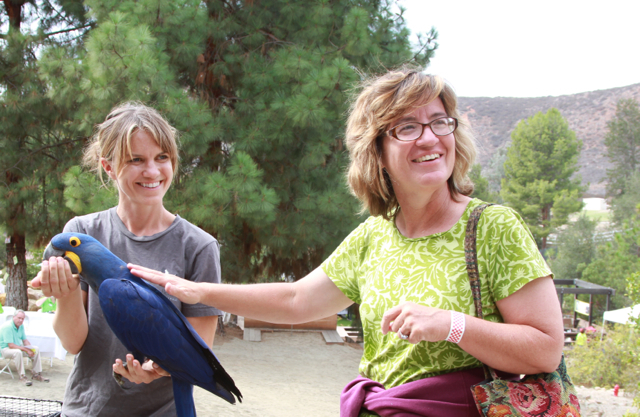 Visitors can learn about conservation and avian training by joining us to fly our flock of colorful macaws, soaring Harris’ Hawks on the rolling hills of our property, and even experience flying a Eurasian Eagle Owl to your glove in a picturesque setting. Visitors can even hike the trails with Kipling, our Southern Ground Hornbill, who is helping raise funds to support the Mabula Ground Hornbill Project (www.ground-hornbill.org.za) to protect the species in their native land. As far as “International” ventures go, we will be offering Ecotours in Brazil, where attendees will learn to use positive reinforcement to build strong relationships with a wide variety of parrots and toucans housed at a tropical sanctuary. This workshop takes place in rural central Brazil where wild Blue and Gold macaws, Amazon Parrots, and Toco Toucans are a common sight. The workshop culminates with attendees free flying our trained flock of macaws and conures in their native habitat. In 2015 and beyond, ABI will also be producing some exciting, cutting-edge, and unique free-flight bird shows to continue to educate the public not only about conservation, but the power that positive reinforcement has to improve our relationships with people and animals alike. Along with all of this, we also travel to events across the world and offer exciting, photo-heavy PowerPoint presentations about our unique and interesting adventures. ABI has already taught me so much and allowed me to meet equally passionate, dedicated, and incredibly talented people. You will be able to check out all we have to offer on our website at www.avian-behavior.org! 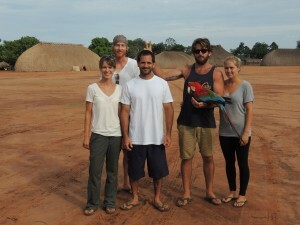 This entry was posted in General News, Training and tagged adventures, bird shows, clinics, workshops. Bookmark the permalink.